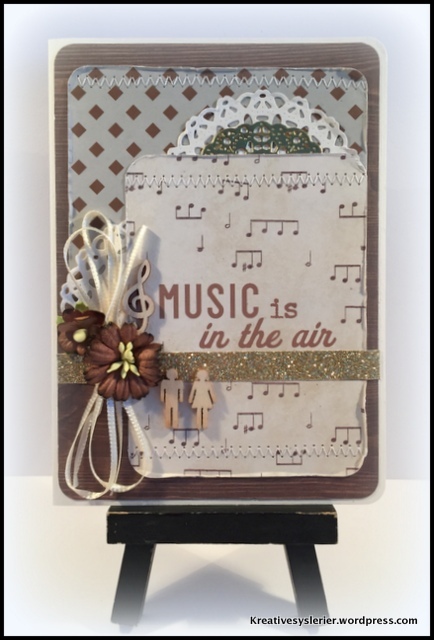 Your card is adorable, I love the doily dies that you used! Thanks for playing along with us at Scrapy Land Challenge #23! Wonderful card. Love the glittery strip. So glad you shared it with us for the Scrapy Land Challenge.